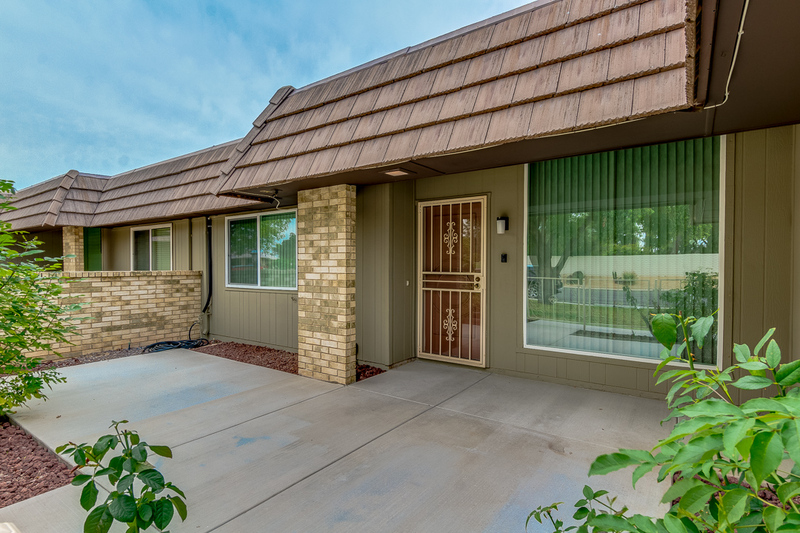 Check out our beautiful new listing in Sun City! 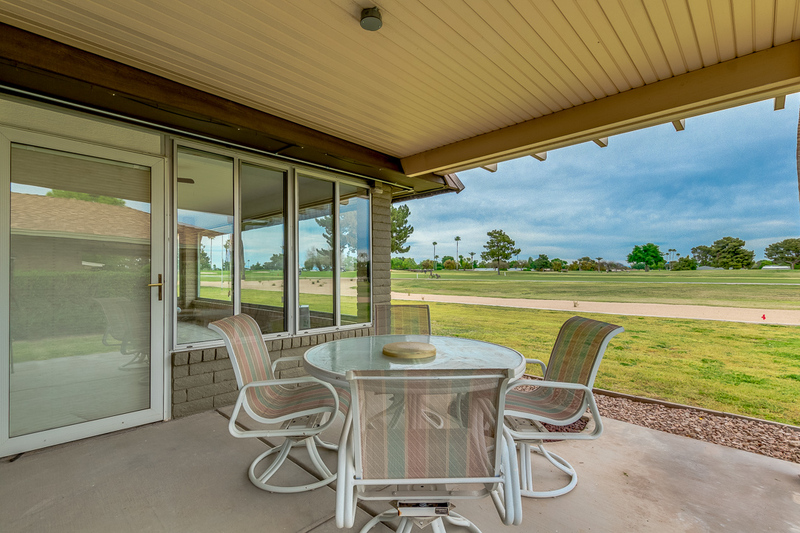 This updated home is on the 18th fairway at the Willowbrook Golf Course. 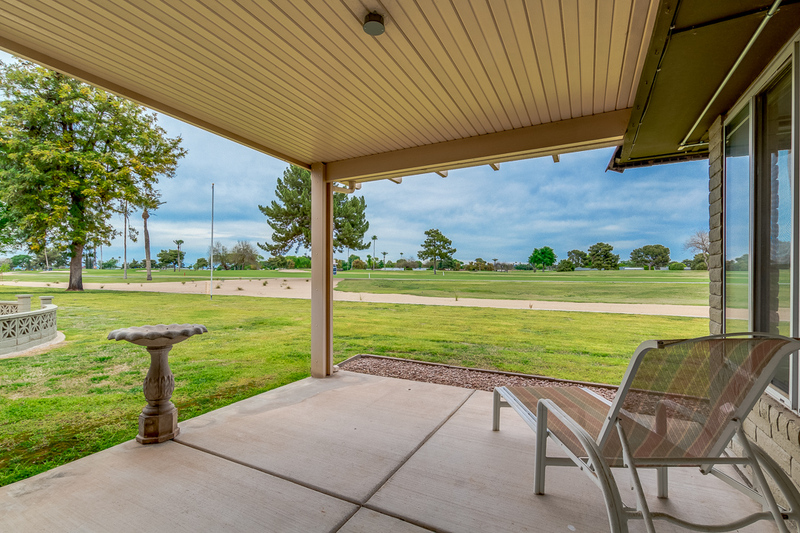 There are gorgeous views at this home that you can see from the extended Arizona room and BOTH of the back, covered patios. 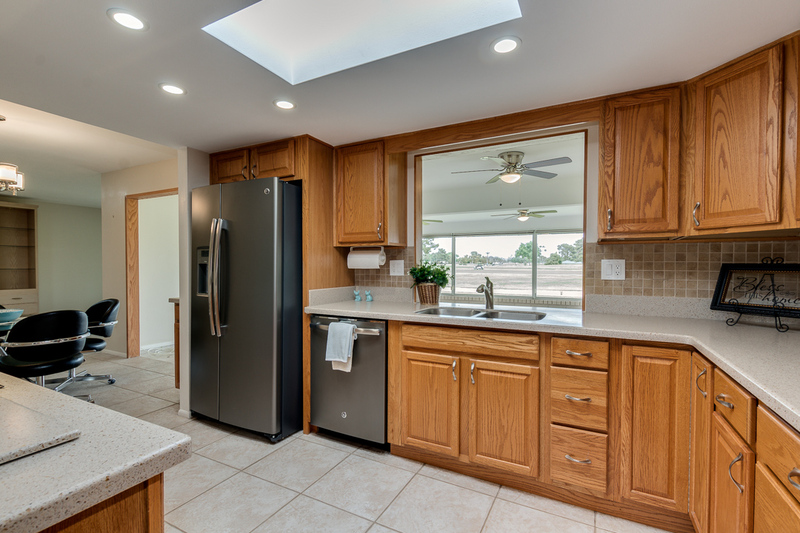 The kitchen has new appliances, Corian countertops, tile backsplash, sink, and can lights. 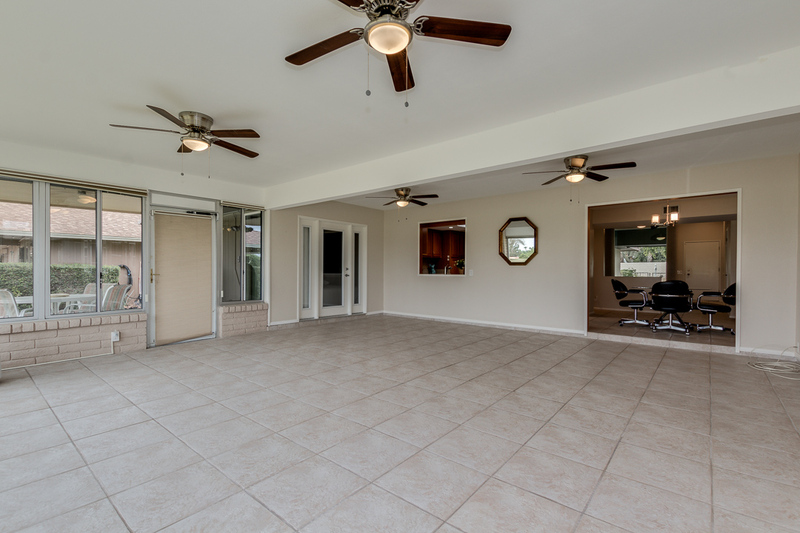 All ceiling fans and light fixtures are new throughout the house. 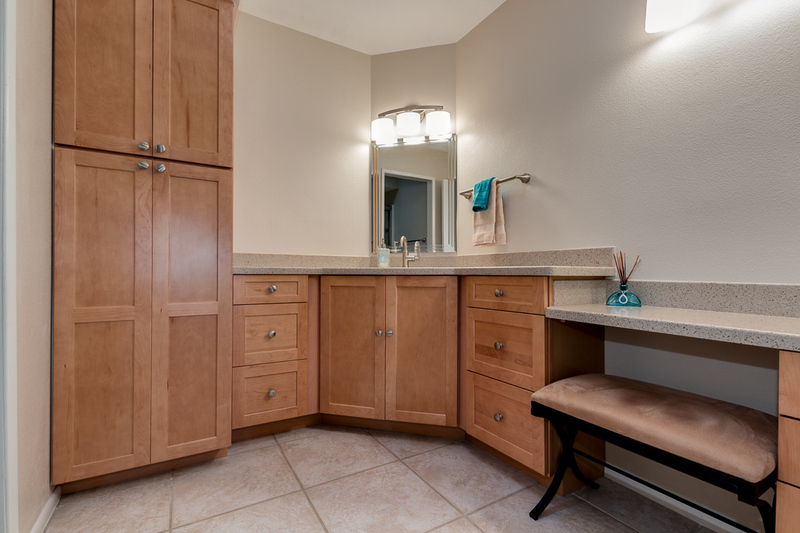 The master bathroom, also, has new Corian countertops, mirror, cabinets and ADA shower. 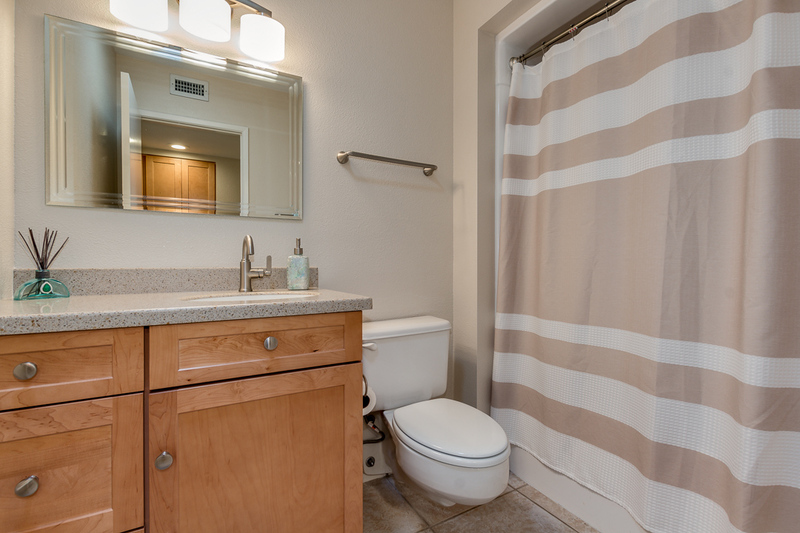 Guest bathroom has new Corian countertops, mirror, cabinets and resurfaced tub/shower. 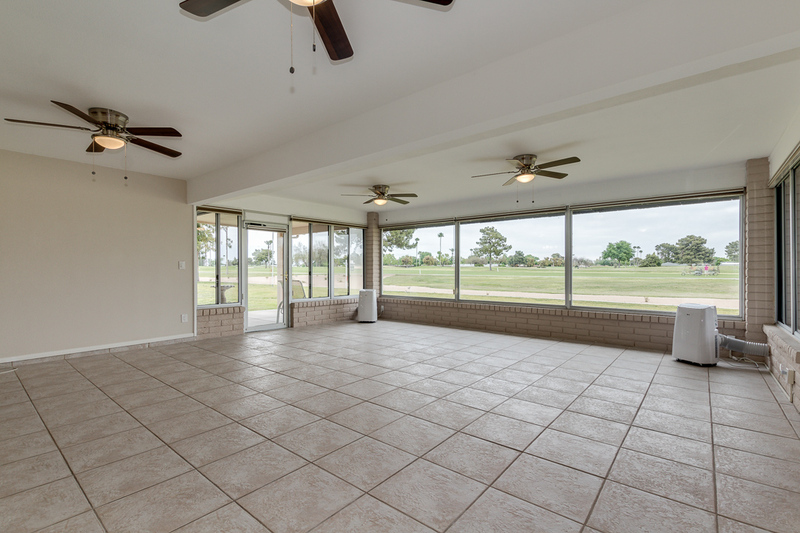 The large Arizona room has upgraded insulation, drywall in ceiling and 2 NEW LG portable A/C units to keep you nice and cool! 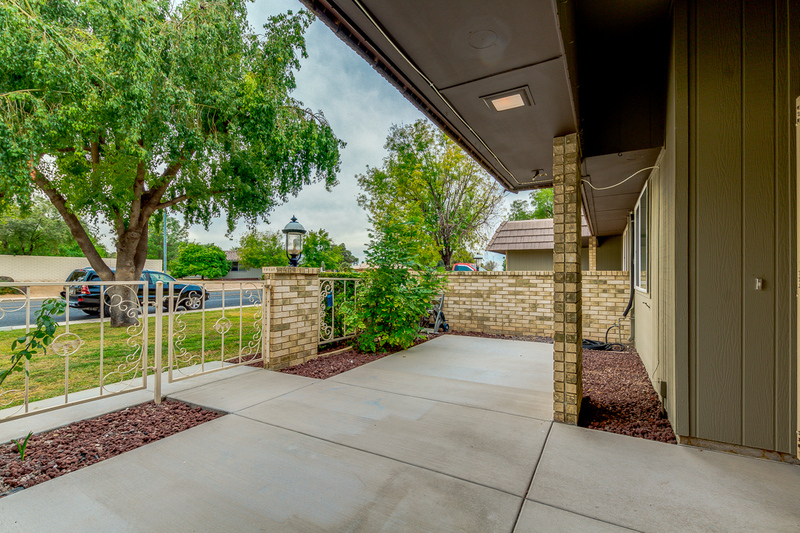 Front patio has new poured concrete and plenty of shade provided by the beautiful tree in the front. 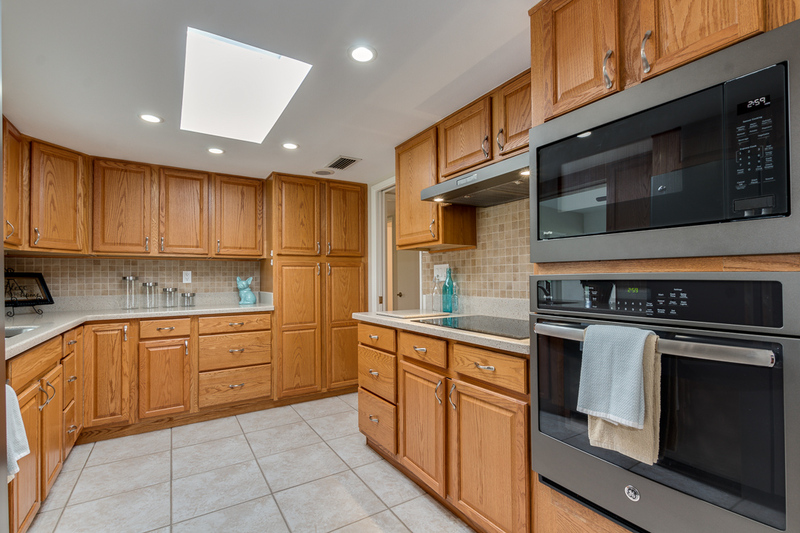 There are so many more great upgrades in this home. 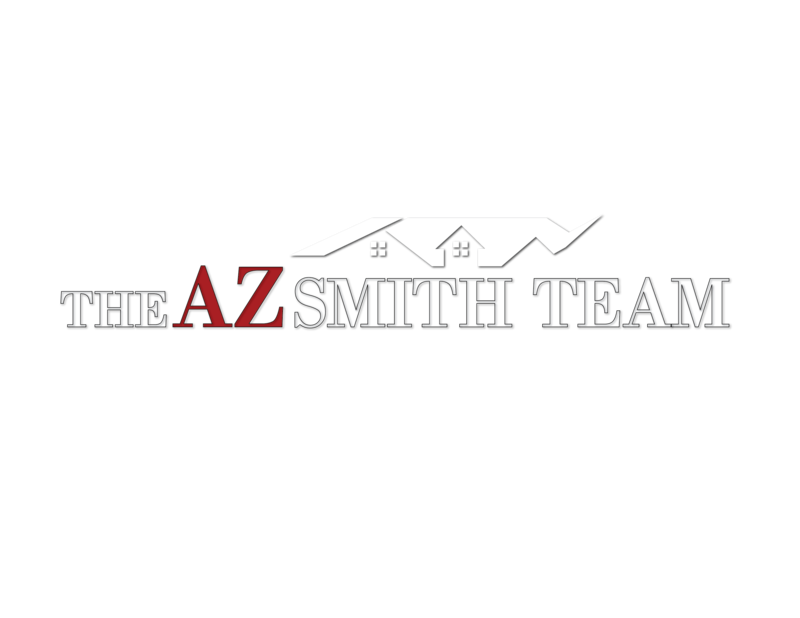 Thanks for checking out our new listing! 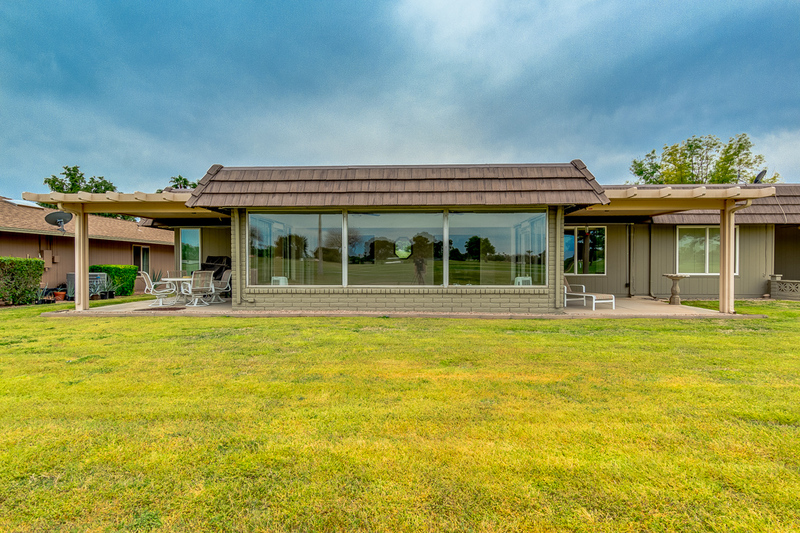 Call us with any questions and for a private showing.